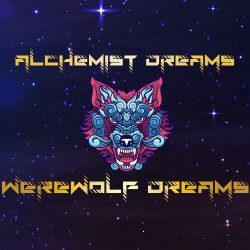 NEW & REVAMPED ALCHEMIST DREAMS FLAVOURS & RECIPE FOR XMAS & 2019! 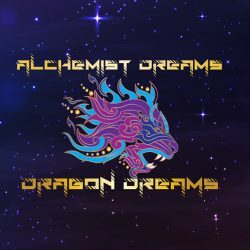 Dragon Vape are excited to release our very own high VG UK made E-Liquid - Alchemist Dreams. 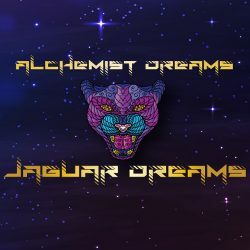 Inspired by mystical creatures to create a magical tasting range of fruit & menthol cooling bliss. 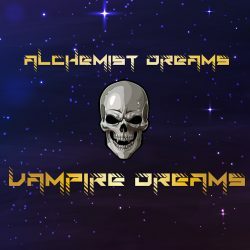 80/20 VG/PG formula for huge clouds and massive flavour.